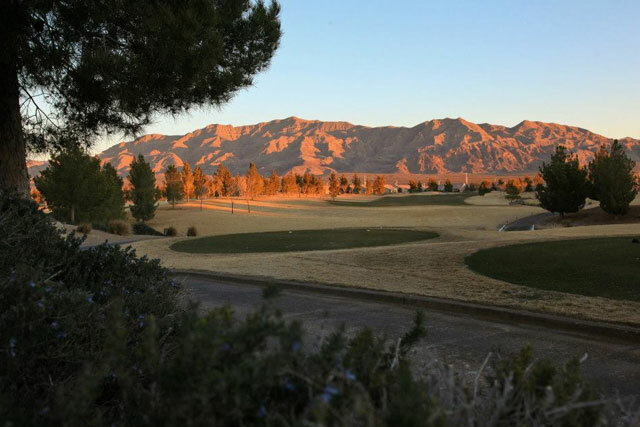 One of the best places to golf in the world is Las Vegas. Tucked away in the Northeast part of the city is one of the most elegant new golf clubs, the Aliante Golf Club. This championship golf club, designed by golf course developer, Gary Panks features eighteen incredible holes. The nice thing about Aliante is the fact that the course is designed so players of all skill levels can enjoy themselves. 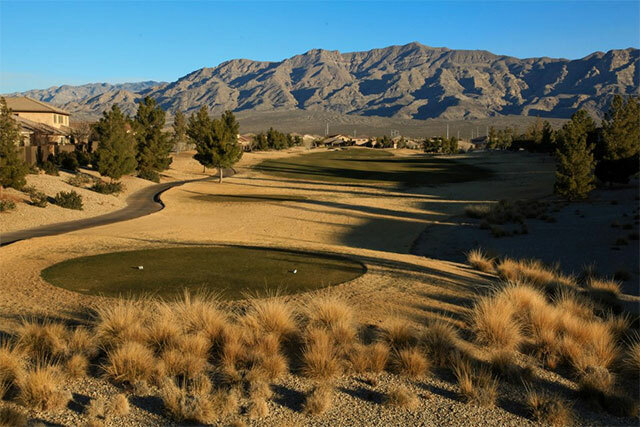 With the backdrop of the Sheep Mountain Range, golfers can explore the unique desert layout, with holes strategically placed around plenty of challenging land features, including water features. 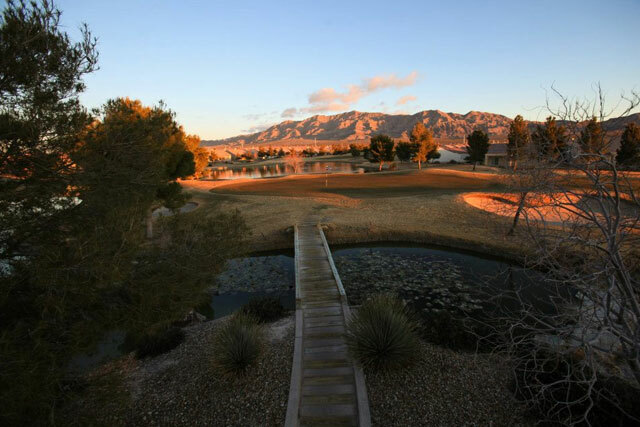 You will be using all of the clubs you bring along as you navigate through sand, grass, and on sprawling throughways. 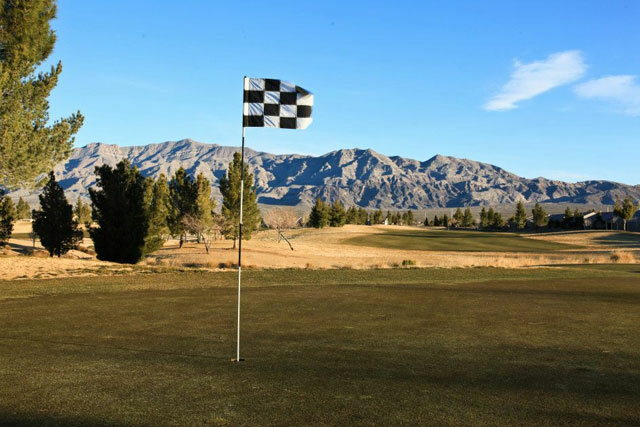 In total, you will golf on over 7,000 yards of greens. Aliante is an oasis near one of the busiest and most active cities in the world. Here, you can slow down and take things at your own pace, before heading back to the city for more adventure. Driving Range, Lounge, Banquet and Practice Green. I've played the course each of my last three visits to Vegas. Just a great course. They treat you like a private club member. 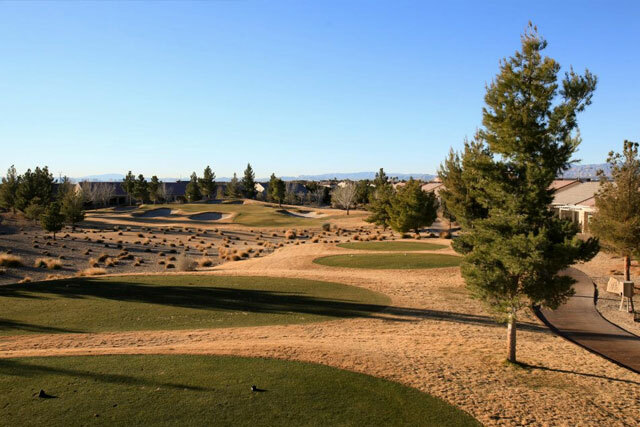 The course is challenging, but not so much that you can't enjoy it after enjoying the night life of the Strip. I highly recommend the Aliante. Friendly Staff, Course condition, Lots of grass and large trees. Fun to play. Great value.